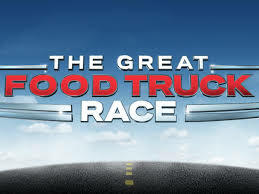 Even though I've only eaten from a food truck once, I love this show. If we lived closer to the city, we'd eat at them more. I think the food always looks so amazing! Yogurt is my thing lately HA! 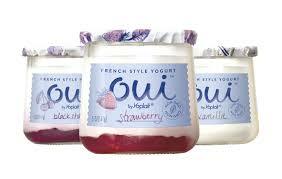 This is a French style yogurt that comes in glass jars. It's really good - think and creamy and not sour at all. My husband things its gross though !! 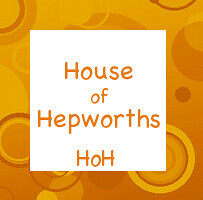 Yep, another TV show. 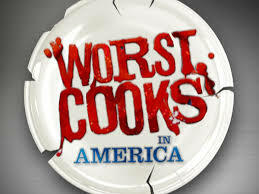 This show always amazes me with 1) how bad people cook and 2) How they learn stuff so fast. They must prep them all week on some things because some of those cooks can do things I would never think to try!